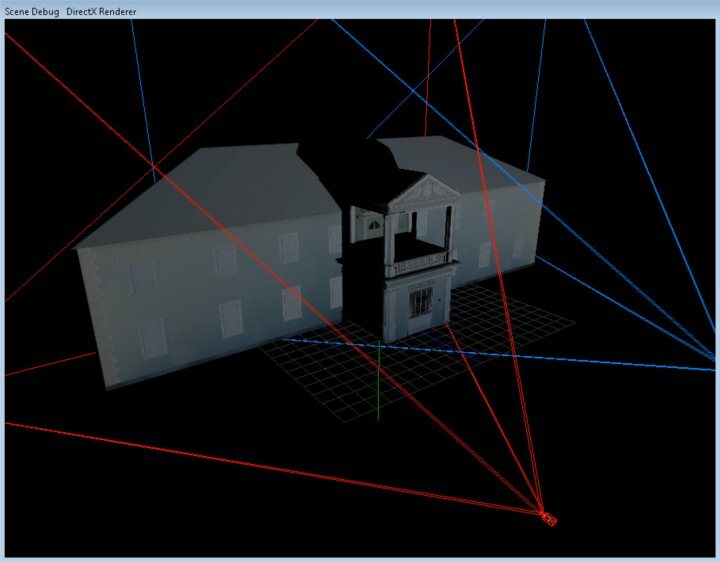 This patch provides full solution for perspective correction, multiple projector overlapping and grid for easy alignment to real world. 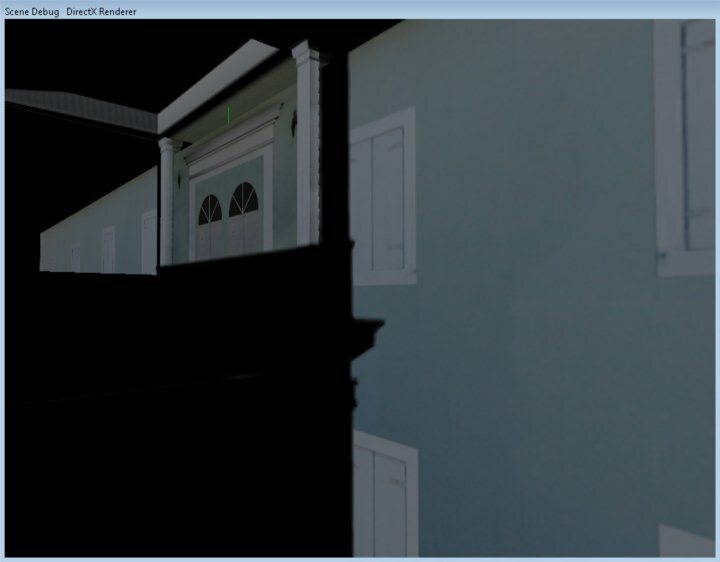 Perpective correction is fast and has shadow system implemented for invisible parts of object. 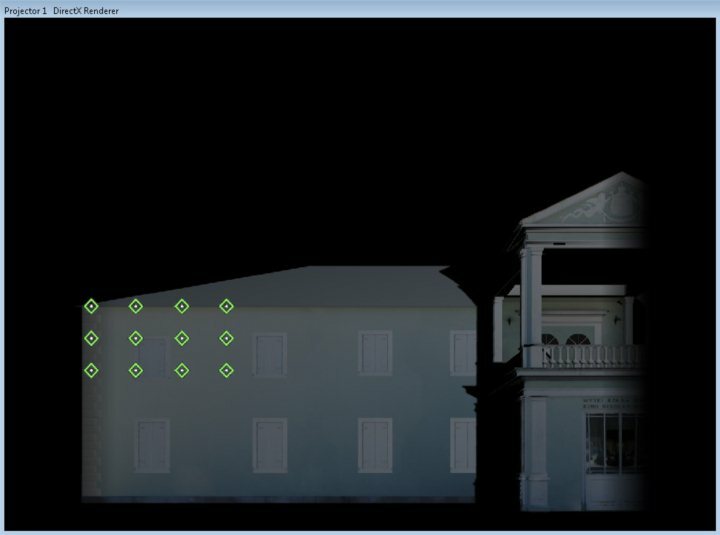 Grid system also provides mask tool for softening projection edges (for each projector). Patch also provides streaming from Resolume or any other vj-ing software for realtime projeciton mapping (unlike cubix project which is standalone patch). This is server application that uses plugins for specific server modes. This is intended for use with realtime flash applications where minimal delay and two way communication is required. 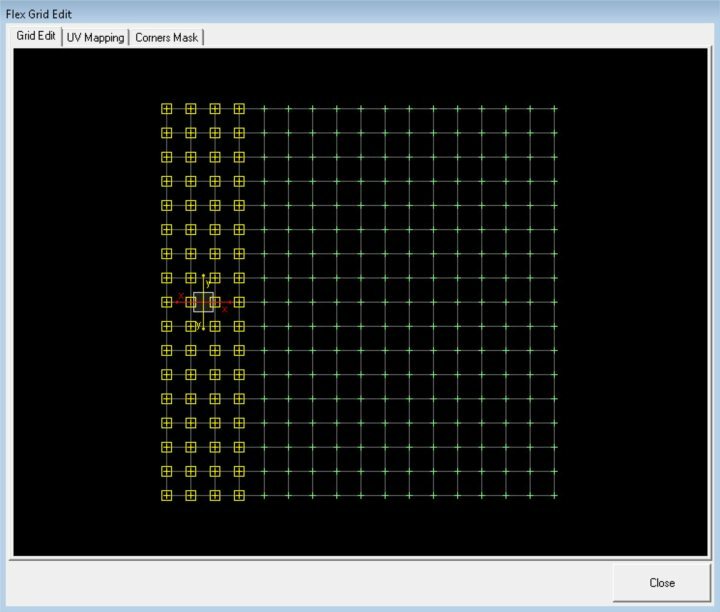 This is set of .NET nodes for vvvv that gives functionality for Kinect Sensor. 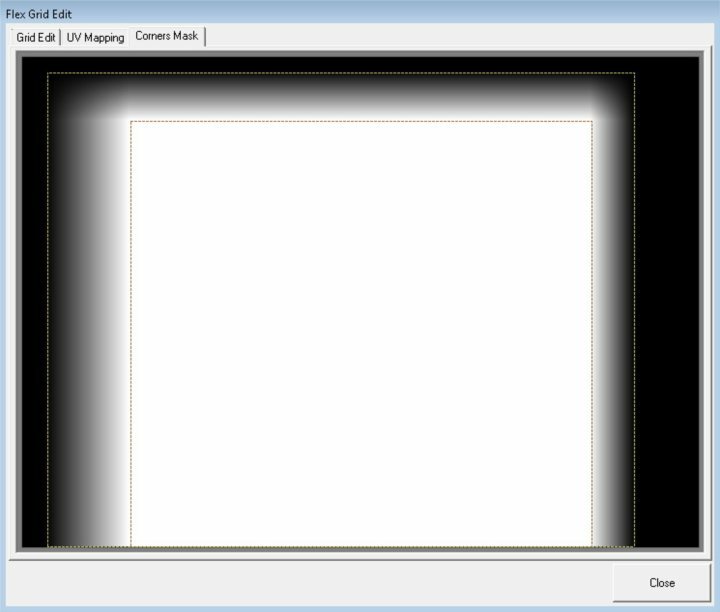 Video and depth streaming, skeleton engine and gesture recording and recognition is implemented.